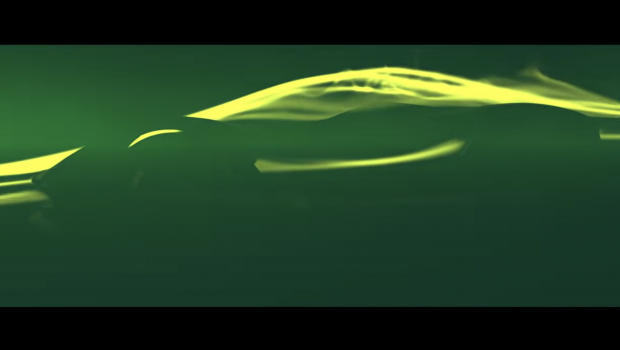 Lotus Teases First Electric Hypercar: The Type 130! Lotus has finally showed us what they’re coming back with. 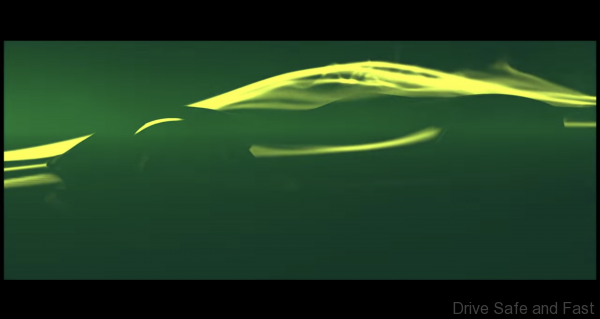 In a teaser video on their official Youtube channel, Lotus Cars previewed anelectric hypercar. 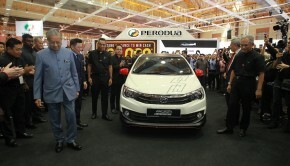 They’re calling it the Type 130 for now. If Lotus are really planning a hypercar, it’s going to have some remarkable specifications. 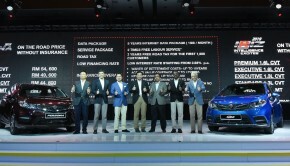 And with Geely money, who knows what they’ll be able to dream up! While not confirmed, the Type 130 might be using Formula E tech from Williams Advanced Engineering. 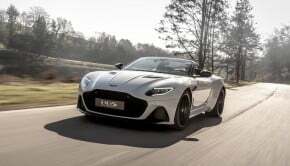 Can British Carmakers Only Survive Selling Supercars? They’re touting it as the first British electric hypercar, but given it might be built in China, we’re not exactly sure how true this is going to be.